If you’re coming to Las Vegas, you must visit the legendary pool parties during trip. 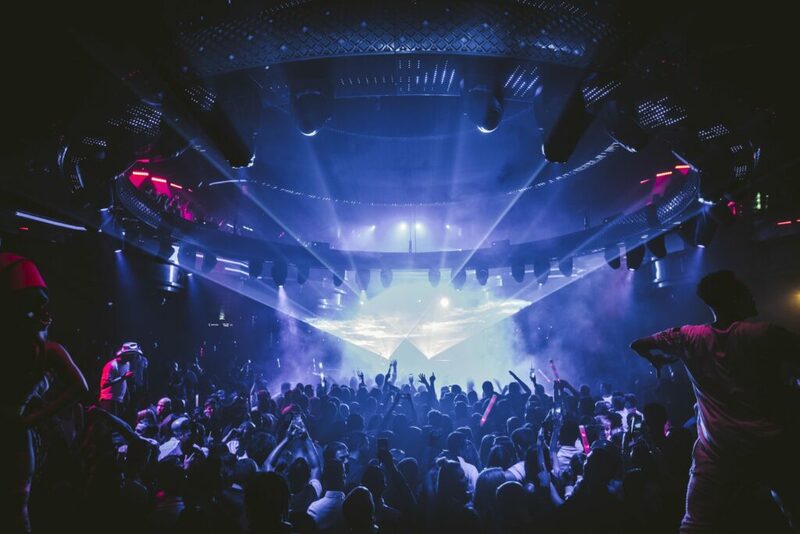 Between March and September, the world’s top DJs and entertainers come to Vegas to deliver the craziest pool party experience all summer long. When the weather permits, some pools will stay open until the middle of October. Looking for the absolute best pool party experience? 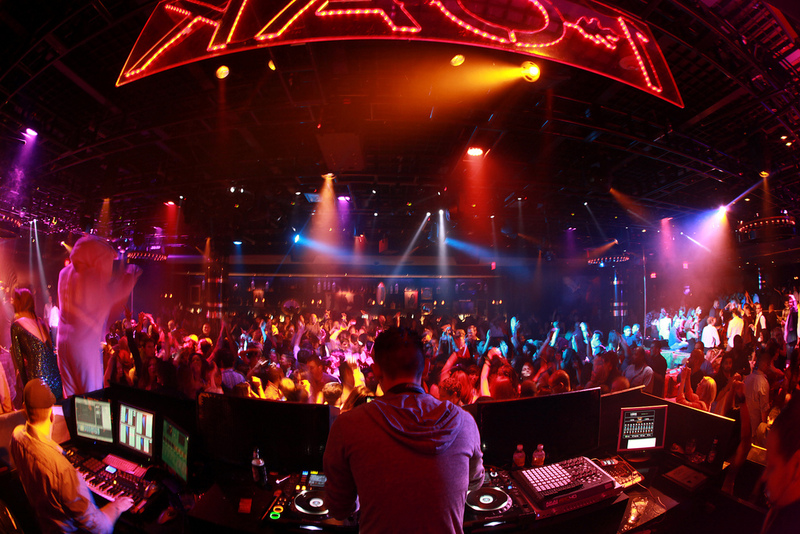 Come to Vegas between May and early September during holiday and special events weekends. 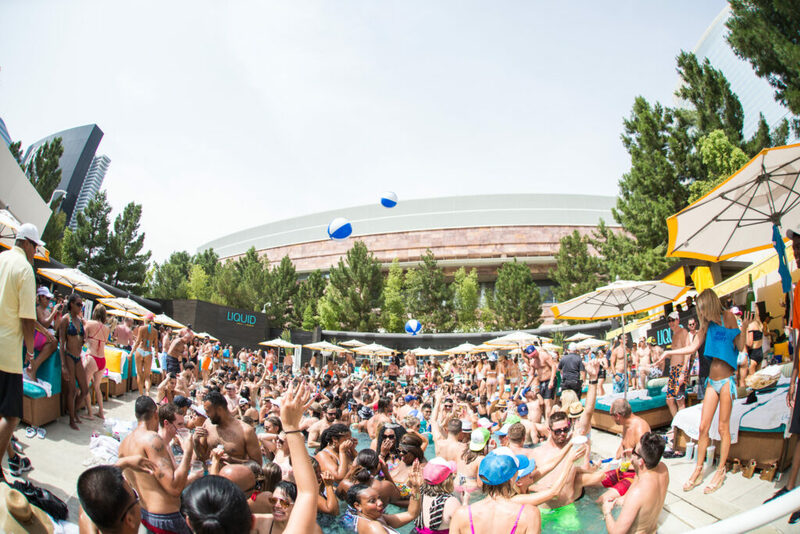 The month of May is the recommended time to visit pool parties in Las Vegas if you can deal with large crowds. During the month of May, there are 3 major festivities: Cinco De Mayo, Electric Daisy Carnival and Memorial Day Weekend. 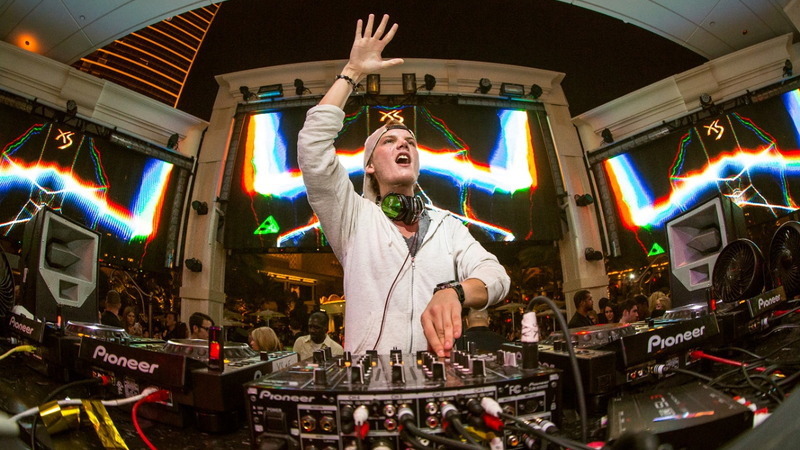 You can expect the top DJs and artists to perform during holiday weekends. In general, prices will be more expensive and waiting lines are very long everywhere including pool parties. Bottle service at the pools will be offered at a premium. If you rather avoid the huge crowds, come during non-holiday weekends. Prices and waiting lines will also be more reasonable. Cinco de Mayo is an annual celebration held on May 5 to celebrate the Mexican victory over the French forces at the Battle of Puebla in 1862. Although it is not a federal holiday, Cinco de Mayo is significantly celebrated in the United States, including Las Vegas. 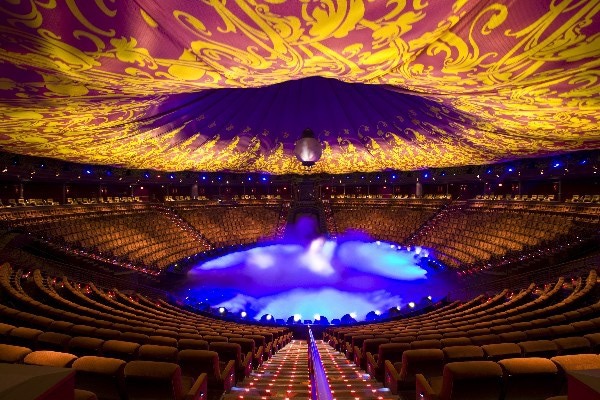 During Cinco de Mayo weekend, Las Vegas usually hosts a major boxing event as well. Memorial Day is a federal holiday on the last Monday of May and it is also the unofficial kickoff weekend for the pool season. Memorial Day Weekend is one of the busiest weekends of the year. 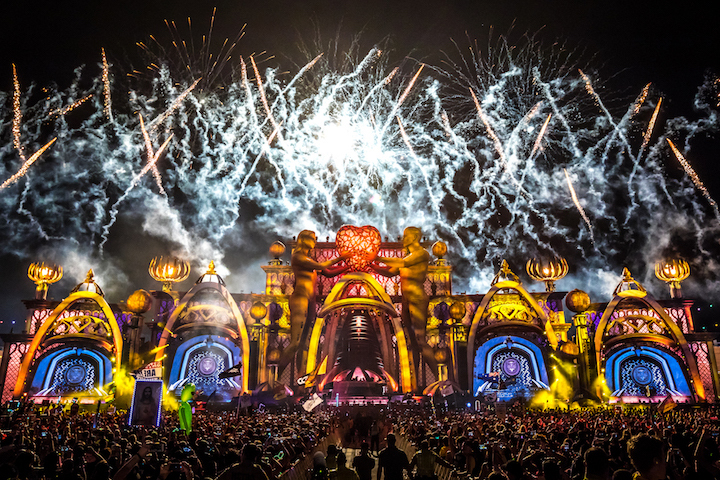 “EDC” is the largest and only EDM festival in Las Vegas with over 400,000 attendees every year. 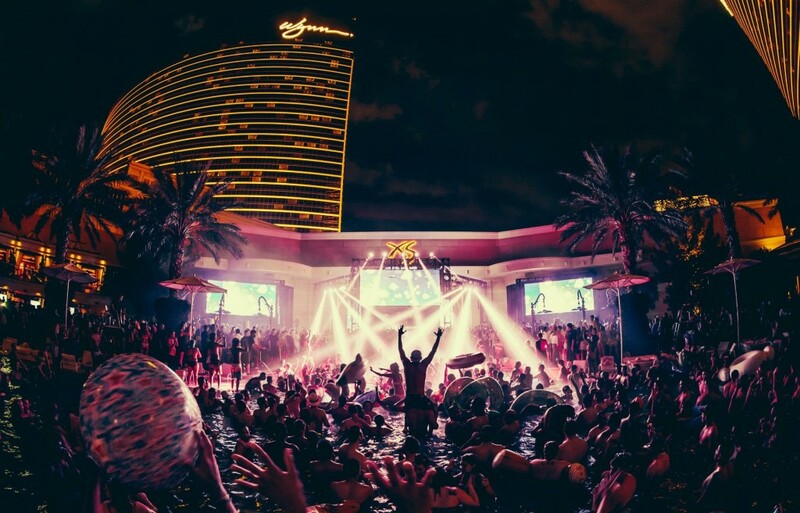 Since the festival only happens at night, the pool parties are absolutely crazy during EDC weekend. EDC is scheduled for May 17, 18 and 19 this year. Fourth of July (Independence Day) is the third biggest public holiday during pool season. Since it is in the middle of summer, stay hydrated! 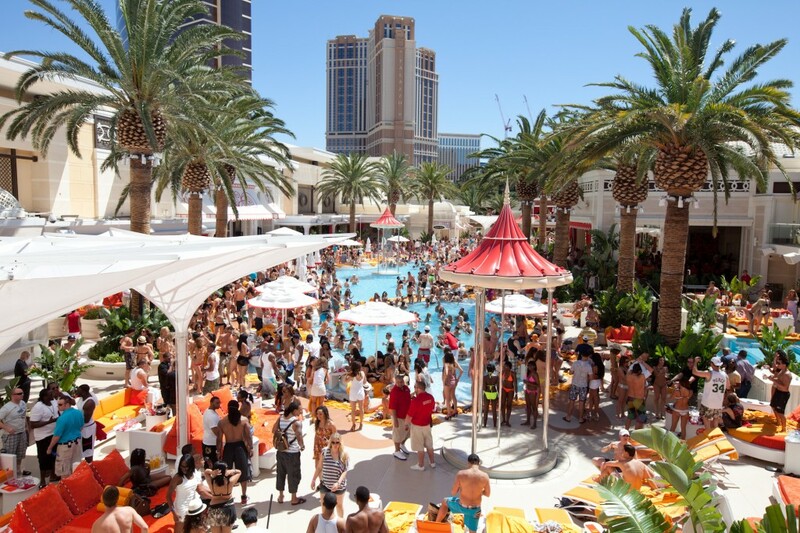 Las Vegas is extremely hot during July – the perfect time to visit a pool party. Labor Day is a public holiday on the first Monday in September and it is the last major holiday during pool season. This is usually the last weekend to enjoy the best pool parties of the year. Most major pool parties will start to slow down after Labor Day Weekend. The pools themselves may stay open until the middle of October but it is highly dependent on the weather. 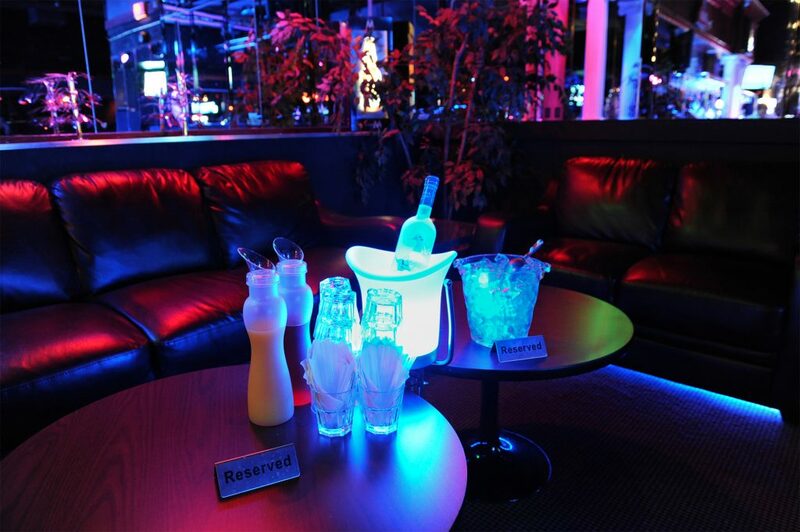 If you want the best experience, come between Memorial Day Weekend (May) and Labor Day Weekend (September). 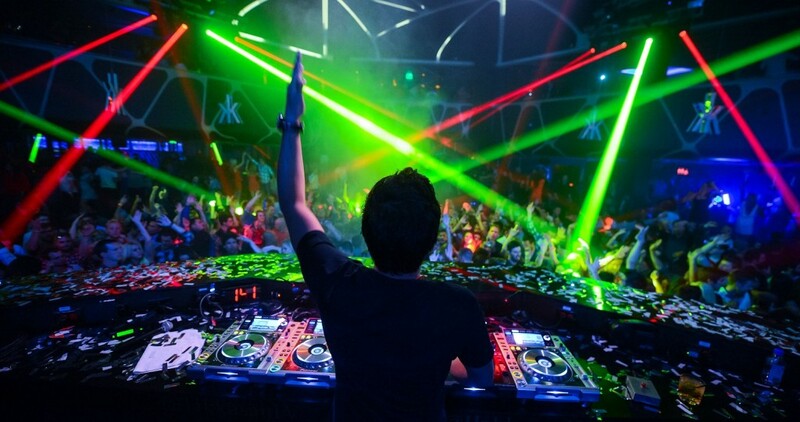 Guestlist vs Presale Tickets vs Bottle Service: How does it work?